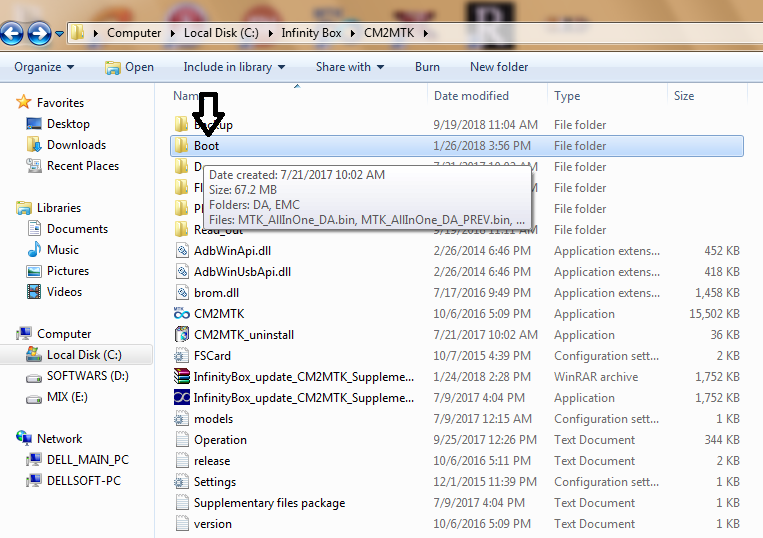 MTK Secure Boot DA files Big collection All Brands for CM2 MTK tool or NCK dongle for flash or format all type of locks of latest models of MTK based smartphone which did not have the support of reading full info about the latest models of 2017, 18 smartphones just because the infinity box team CM2 MTK Tool did not give update after version 1.58 since 2016 for the old users but Now we got new updated version MT2 but this tool is also on testing not fully supported then we have to change it,s MTK all in one Secure boot file for getting full information for the new models flash chip flash, read, write, Format NAND, eMMC, area. 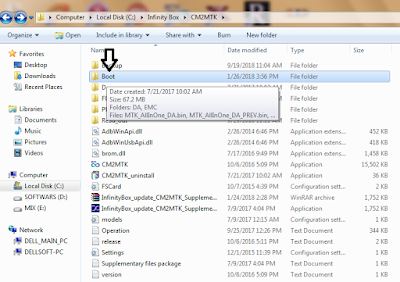 How to Use Secure Boot DA files In CM2 MTK Tool? 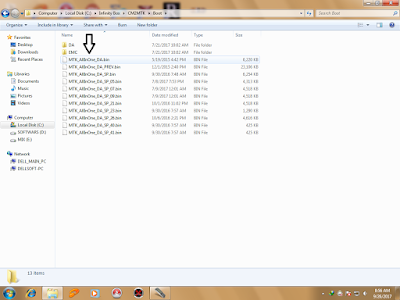 On CM2 select your mode DA boot file. Then rename or move MTK_AllInOne_DA file with your new MTK_AllInOne_DA File. 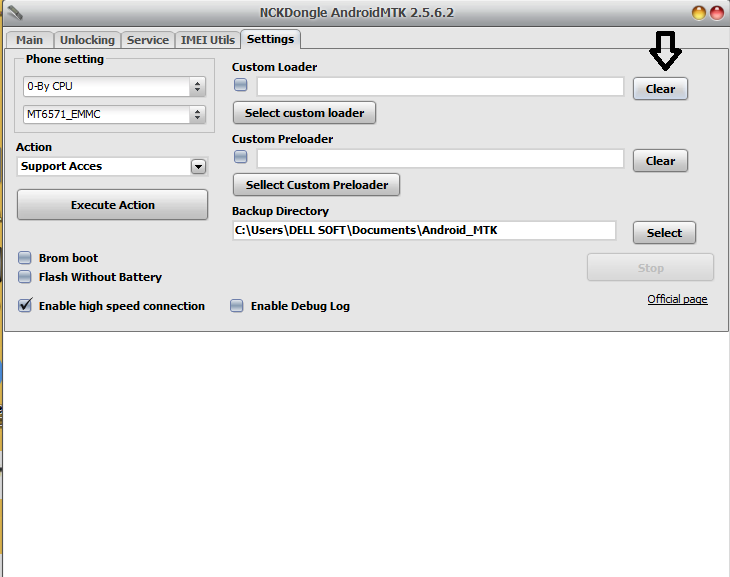 The open CM2 MTK Tool then try to read info or flash your smartphone then it will work. How to Use Secure Boot DA files In NCK Dongle? 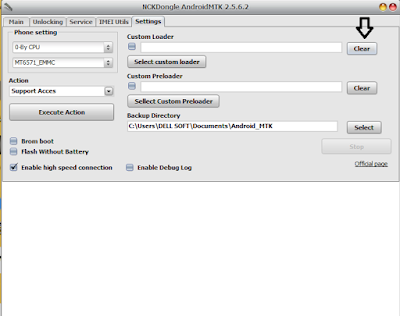 Changing of boot file in NCK Dongle is so much easy you have give just custom bootloader file to your flashing device from section by clicking on Custom Loder and select your smartphone model Secure boot file. 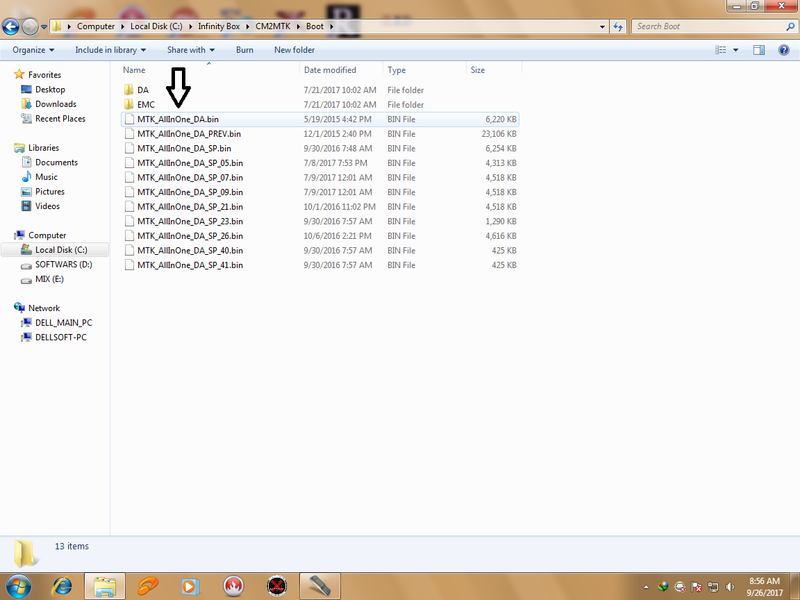 Here is the list of all then brands new models secure boot files. We will soon update our post soon and add more Secure Boot DA files of new models of 2018. If you Like out hard work then share it own your Facebook page.